Mostly the summer is here. In this hot season many individuals are impossible to sit comfortable and stay with many sleepless nights. In this season, the temperature will be very high and everyone looks for the coolers and air conditioners. But it is some expensive to buy for some people. Now you can also cool your house without any cooling machine. Hence, follow some of our best ways to cool your room without any cooling machine which is reasonable and available to each and everyone. You can set your ceiling fan to rotate like a counter-clockwise. The fan’s airflow will be creating a wind-chill breeze effect which makes you and your guests feel like a cooler. 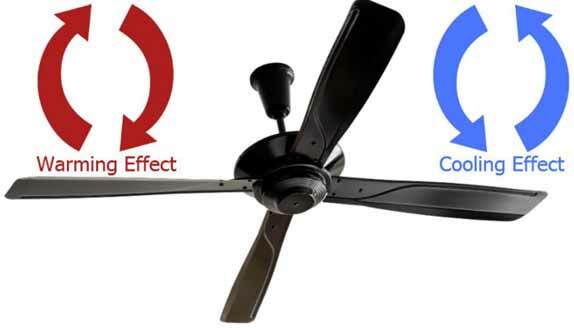 set your ceiling fan to rotate like a counter-clockwise. 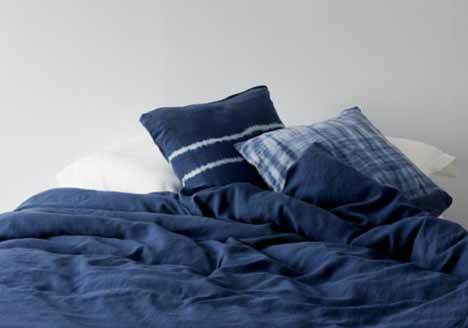 The hard cotton sheets are a good idea and it also better to use silk and satin pillow cases including satin sheets. Hence, these fabrics will feel you the smoother and cooler while you sleep. Put away all your rubbish sheets until the weather cools down. If you wake up too hot, think to remove the bedclothes. Throw aside the entire blankets and go with simple sheets. Regularly, drink plenty of water that your body must feel cooler if you are hydrated. Try to drink seven to eight glasses of water at least in an every hour. 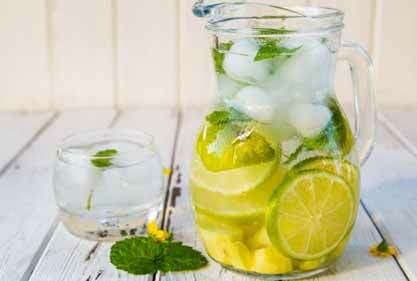 You can also add some mint leaves or orange or lemon or cucumber slices to your drinking water that to makes more refresh. Soak your t-shirt in the sink, squeeze it out and put it on. Sit in a lawn chair in front of a fan and re-wet the t-shirt if it dries. Use lukewarm or cool water for this process so that you can shock your system and not to use ice cold. Run cold water over your wrists for 10 seconds with your both hands. This will reduce your temperature for approximately for an hour. Soak your feet in a bucket of cold water so that your body will radiate the heat from the hands, feet, face and also ears. Hence, by any of these will make cool your body economically. Fill your bathing tub with cool water and get inside. Once you used to the temperature, let some of the water out and refill the tub with cold water. Keep doing this process until you are sufficient with cool. By doing like this, your body will stay cool for a long time if you get out also. Swimming pools are also one best way to cool your body. You can also visit the lake, ocean, or river and unwind. You can use a spray bottle which has to be filled with water. Hence, adjust it too fine a vapour and spray it on your uncovered skin for an instant chill-zing for cooling effect. 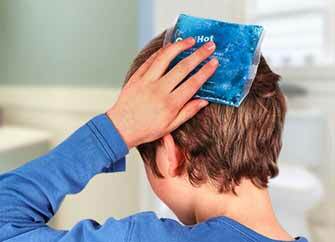 You can place or tie an icepack at the back of your head.